Jesus says to pray. Jesus says to go to church. Jesus says to give. Jesus says to serve. Many people think faith in Jesus is all about doing what Jesus says, but first and foremost Jesus asks us to follow him. Regardless of what you believe, regardless of how you behave, Jesus invites you to follow. 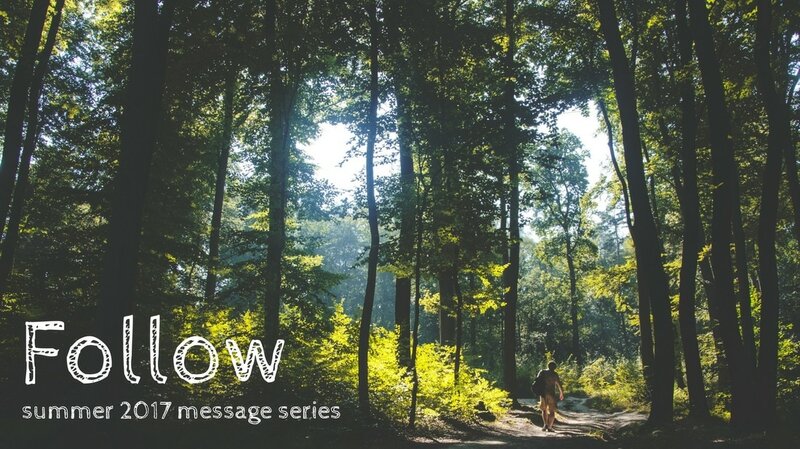 Join us for our summer message series, Follow, as we dig into Jesus' simple and basic invitation: follow me. Join us for this 8-week summer series at the 8:30, 10:00, and 5:30 Masses on the following dates: July 2, July 9, July 23, July 30, August 6, August 13, August 27, and September 3.